I have been overwhelmingly busy lately. Projects that I have on the go are currently eating up all of my free time. I have been baking and I promise to share recipes soon! But for now I will share a few phone photos of the past couple of weeks! 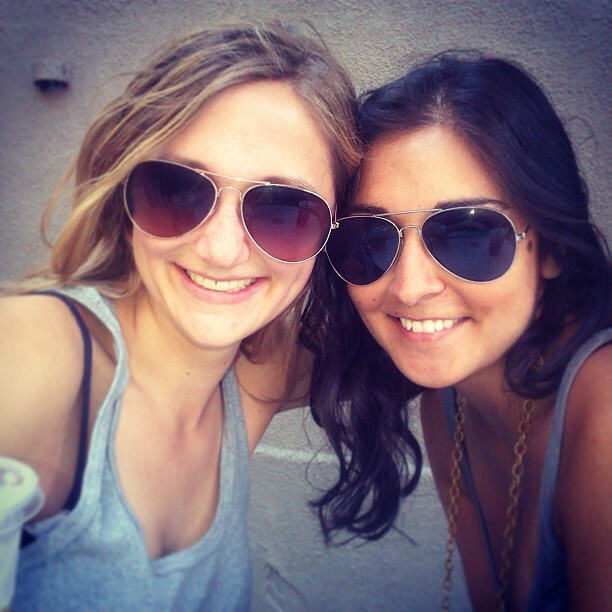 My best friend came home to visit from New York! It was so good to see her. I’m incredibly proud of her and all that she is doing and accomplishing in New York, but that doesn’t make me miss her any less. The best thing about a friendship like ours is that we can go four, six, eight months without seeing each other and when we are finally face to face it feels as though we haven’t been a part at all! I made some Sunday morning chocolate chip banana bread. When the boyfriend and I find ourselves with a rare morning off together I have to make something delicious for breakfast. 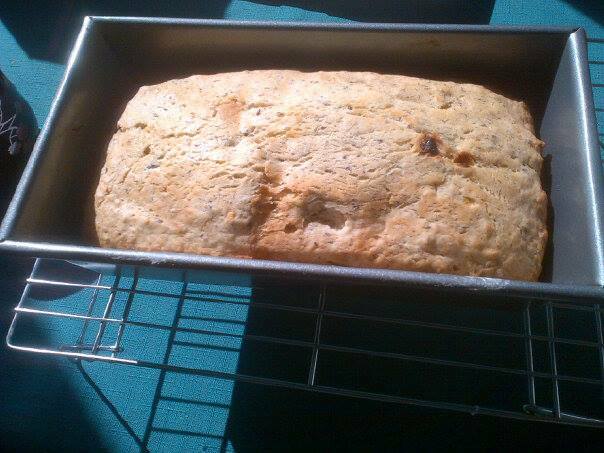 This past Sunday I had some mushy bananas that were begging to be made into some sweet and fluffy banana bread. A handful of chocolate chips made it just that extra bit more delicious. 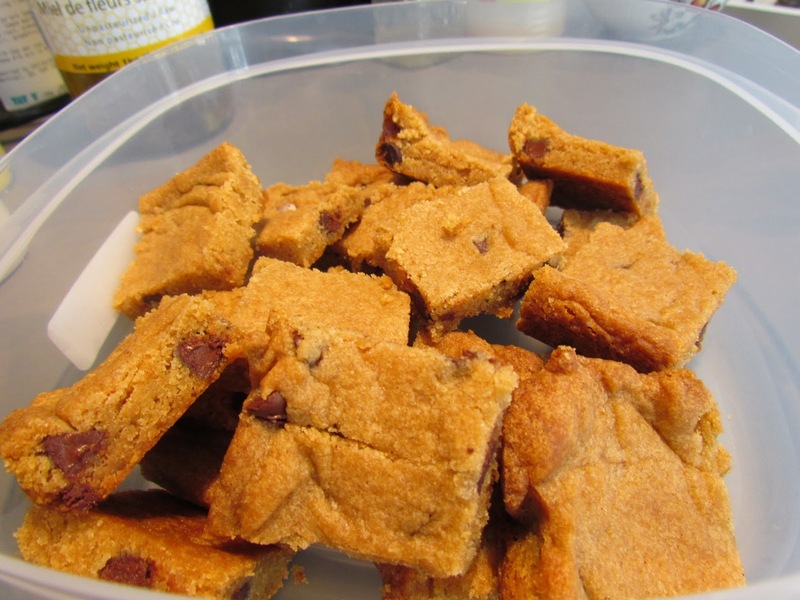 I also made blondies as a thank-you gift. Light, buttery, brown sugar with a kick of rum these beauties are the perfect alternative to heavier brownies. I love me some brownies but while summer is still here I want things that are light in taste. The heavy, creamy chocolate desserts will get their time when the air gets chilly and the leaves start changing colour. 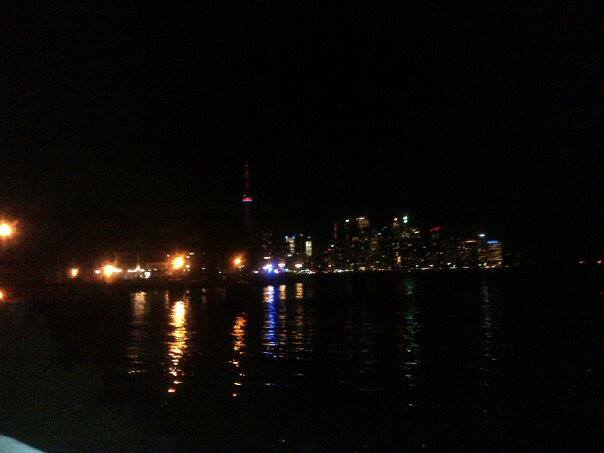 I headed off to the Toronto Island for a little party. I hardly ever go to the island which is so silly. It’s a fifteen minute ferry ride and you get to leave everything behind. When you’re on the island you feel as though you are miles away from the city. 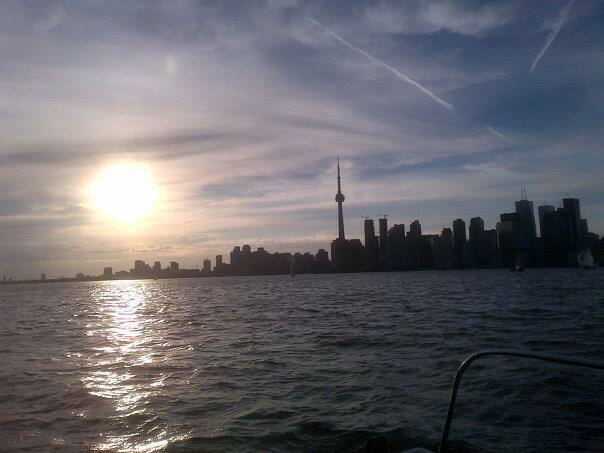 Also the skyline looks so beautiful from the water. A couple of friends and myself wandered away from the party and found ourselves on this private beach in time to watch the sunset. So incredibly beautiful. This is what summer is all about. 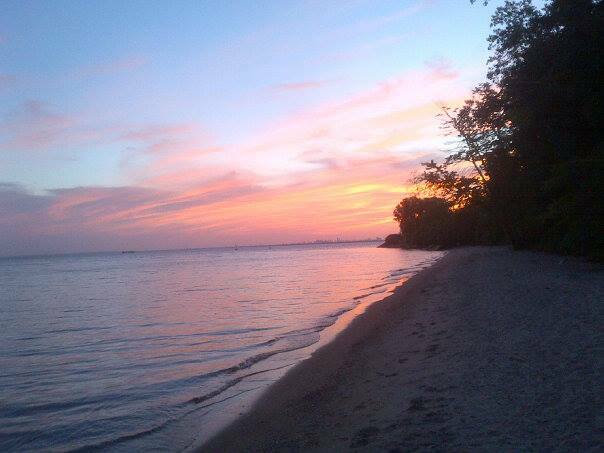 Sand between your toes, watching a beautiful sunset with a cold beer in hand. The city looks magical from the water at night. All of the lights glittering across the water definitely made my heart go pitter pat. I am squeezing every last minute out of summer that I can. It’s another beautiful day and I think another visit to the island needs to happen soon!